What Army is going to do in this second phase of upazila elections? The Election Commission (EC) has decided to deploy army personnel in three hill districts during the second phase of upazila elections to be held on March 18. The election to 87 upazila parishads in 12 districts under Rangpur, Mymensingh, Sylhet and Rajshahi divisions was held in the first phase. The second phase of the election is slated for March 18, the third for March 24, the fourth for March 31 and the fifth for June 18. EC Secretary Helal Uddin Ahmed said that no one will be spared if negligence found in their duties. 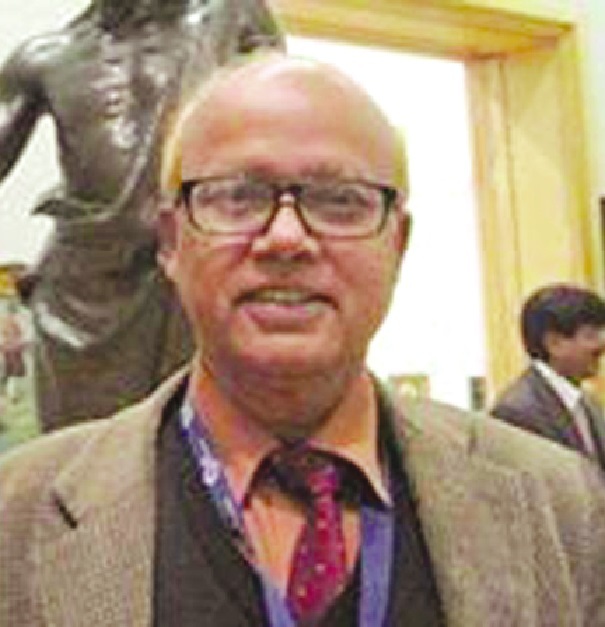 In this regard, Dr. Tofail Ahmed said that it is not understandable what Army is going to do in this second phase of upazila elections to be held on March 18. It is too late for taking a decision on deployment of Army as it seems that the people have lost interest in casting their vote. Dr. Tofail Ahmed is a local government expert.